We have a team of accredited Xero professionals all based in South Australia ready to help your business start to automate its bookkeeping. We are also experts at the many add-ons that fix in with Xero such as Workflow Max, Deputy, Flow, Receipt Bank and many more. Xero is a powerful and popular cloud based program capable of running small to medium sized businesses with in built automations and a host of potential integration apps. When the Xero Accounting software was created it was designed to replace PC based traditional accounting software programs and to allow independent applications to build into the Xero base to allow for unlimited options for businesses. These applications represent the true power of Xero with industry specific programs able to expand upon the innate capability of Xero to remove the need for costing administrative staff and procedures taking us one step closer to a world of true automation. Our team of accredited Adelaide Xero Bookkeepers will work with you to find the add on products that are right for your business and help you setup your Xero to enjoy maximum automation of transactions. Unlike other firms all our work is completed locally by staff you can meet face to face as opposed to shipping all the work overseas and just employing a low level sales in Australia. 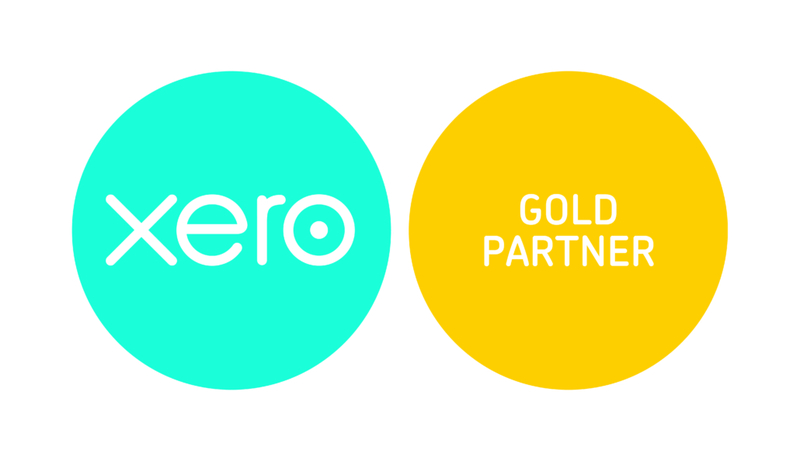 Do you need help automating your existing Xero products? Or looking to make the switch? Contact us today for a no obligation coffee and chat to discuss how we can assist your business.